Subaru of America is recalling 33,131 model year 2017 Imprezas. Winter fuels may vaporize prematurely in the fuel line, resulting in a reduction in fuel pressure, possibly causing the engine to stall, increasing the risk of a crash. Subaru will notify owners, and dealers will reprogram the engine control unit to turn the radiator cooling fan on at a lower temperature, free of charge. The manufacturer has not yet provided a notification schedule. 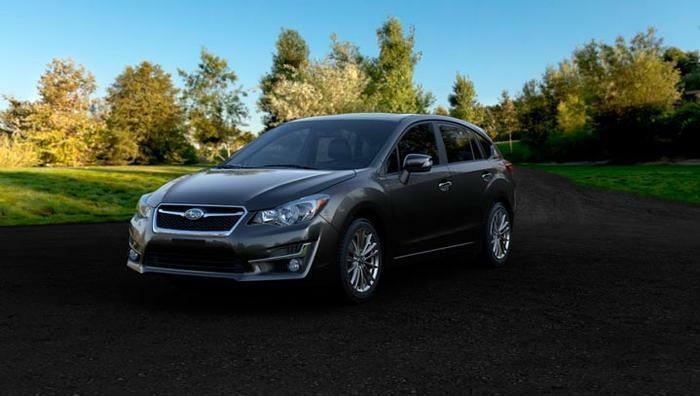 Owners may contact Subaru customer service at 1-800-782-2738. Subaru's number for this recall is WTP-75.